This is an excerpt from a post I wrote back in 2013. Not much has changed. Today, on this Father’s Day 2018, we woke up to poop and a rotten egg; the egg which was discovered, of course, after we had already cracked 12 good eggs into the pan. What do you do except “just keep livin” 🙂 Happy Father’s Day to all of you amazing men. Sunday was Father’s Day, and we had every intention in the world of making it to church although that task in and of itself can often be enormously tedious. I laid out all of the kids church clothes the night before, bought donuts for an easy breakfast and purchased a honey baked ham for lunch. I snuck out of bed early without waking Ryan, displayed his Father’s Day card on top of the bathroom sink to surprise him, went downstairs, made a cup of coffee (it may be Fathers Day but some things still don’t change!) and then made him a cup as well. I was in a cheerful mood, having slept well and asked Mabel to go downstairs and let Luke out of his bed. He has a huge, 6 foot tall, padded bed (similar to a baby crib) that opens in the corner to allow him access in and out. She ran down to “free” him for breakfast and two seconds later Tate came running up the stairs, out of breath, barely gasping out the words..
Any cheerful disposition was pretty much down the drain and exchanged with some choice thoughts bordering on profanity. I raced downstairs to discover that yes, indeed, Luke was covered in excrement and bonus, he was naked. This is his new thing, and we don’t know what to do about it. When he gets bored, he takes his clothes off. Apparently he didn’t want to wear his pajamas that morning and apparently he also didn’t want to wear his dirty diaper any longer and decided to take matters literally into his own hands. He undressed, took off his two diapers, and in the process made a huge mess all over his bed, his walls, his floor and the basement. No picture for this one… use your imagination, it wasn’t pretty. My happy demeanor was completely gone. I wasn’t exactly “giving thanks in all circumstances” as Paul admonished the Thessalonians to do around 2000 years ago as I scooped him up, placed him ever so gently into the bathtub, and then proceeded to fill a big bucket with lots of soapy water, scrubbed down the bed with one hand and large cup of coffee in the other. I felt angry tears forming, out of pure frustration at how difficult it can be to raise a severely handicapped 8 year old, especially as two curious three year olds looked on offering their commentary about how “stinky” it was, and then suddenly, my hero stepped into the room. “What happened honey?” he asked. My husband, my calm in the face of some serious crap, my much more patient half on his special day, Father’s Day, offering assistance. “You clean Luke, and I’ll get the bed” he offered with a smile. “It’s just another day” he replied with a smirk. His father did not reply. Ryan’s a good man like that, he just does what needs to be done without making a big deal out of it. I am a blessed woman to have him in my life, our kids are blessed to have him in their lives, and Luke is blessed to have a father, an adopted father, who without batting an eye, or puking up his dinner from the day before, cleaned up piles of poop on Father’s Day. Yup, we have a keeper over here at our house. We did not make it to church with the mess taking most of the morning to adequately clean up. The rest of the day was a little less eventful, church on tv, honey baked ham for lunch and a wonderful Father’s Day grill out for the amazing man in our life. Posted in My StoryTagged celebrating fathers day, fathers dayLeave a Comment on Happy, Crappy Father’s Day. Not the Father’s Day You Hoped For. As Father’s Day is quickly approaching – this Sunday for those who are unaware – many people find themselves enthralled in feelings of love and adoration as they celebrate the Dad figure in their lives; however, many people also struggle with feelings of sadness or overwhelming anger because of what this day represents in either the death of a father or a father who was less than ideal or downright crappy. 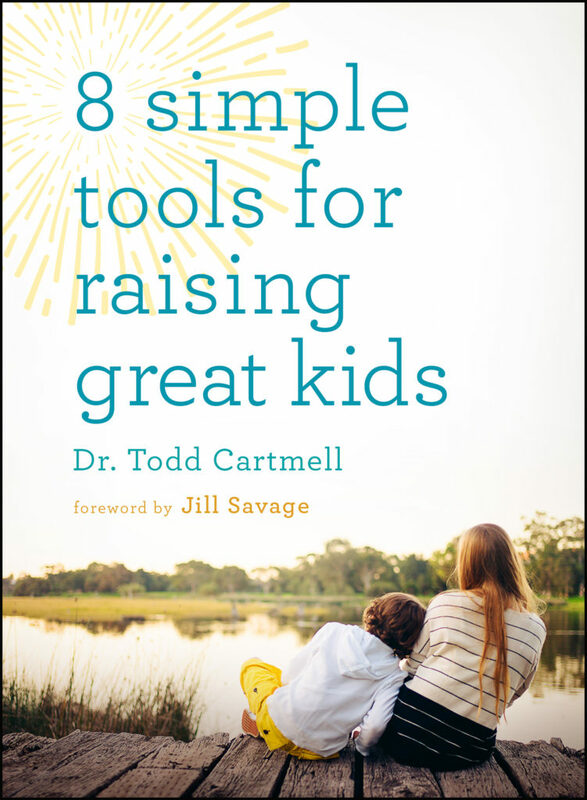 If you are in this latter camp, Todd Cartmell, author of 8 Simple Tools offers a few suggestions that might help in making this Father’s Day a little less painful. For many, Father’s Day includes a “dad” gift (code for a bad necktie or a grilling utensil), a fun family activity, and perhaps a phone call, if dad lives farther away. However, as time passes on, some of us find that Father’s Day can carry a more somber meaning. The death of a father or child (my dad passed away six years ago), or relationships that have become estranged due to divorce or family conflict can turn this day of celebration into a day of sadness and remorse. 1) Surrender the situation to God. Allow God to comfort you, as you experience feelings of sadness, frustration, or even remorse. Pour out your heart to him; after all, he gave you the ability to feel those exact feelings. Remember that the one who has infinite wisdom understands your situation perfectly and cares about it deeply. 2) Watch for God’s hand in your situation. While it may seem difficult to imagine, God specializes in healing those who are hurt and in bringing something good out of something painful, in his own time. Be attentive to ways that God may put on your heart initiate reconciliation or to show his love to others who are hurting. Father’s Day can mean something different to each of us, but we have a loving heavenly Father who did not even shield himself from grief, and promised to walk with us through our most difficult moments. TODD CARTMELL is a child psychologist who practices in Wheaton, Illinois. 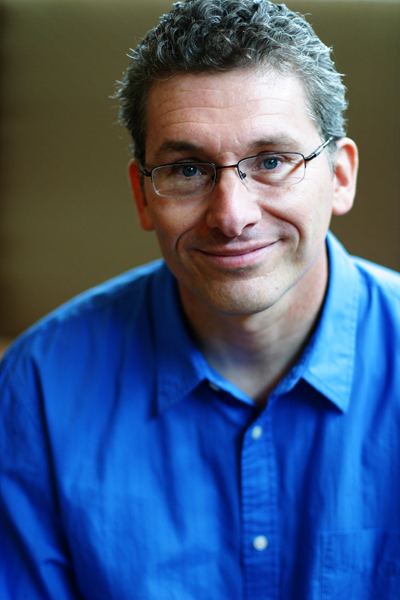 He received his doctorate from Fuller Theological Seminary and is the author of several parenting books, including 8 Simple Tools. His parenting workshops have been enjoyed by thousands of parents throughout the country. Visit Dr. Todd’s website at www.drtodd.net and follow him on Facebook. Posted in Guest PostsTagged 8 simple tools, dealing with saddness on fathers day, fathers day, fathers day coping tools, fathers day grief, fathers day pain, jessplusthemess, just keep livin, todd cartmellLeave a Comment on Not the Father’s Day You Hoped For.